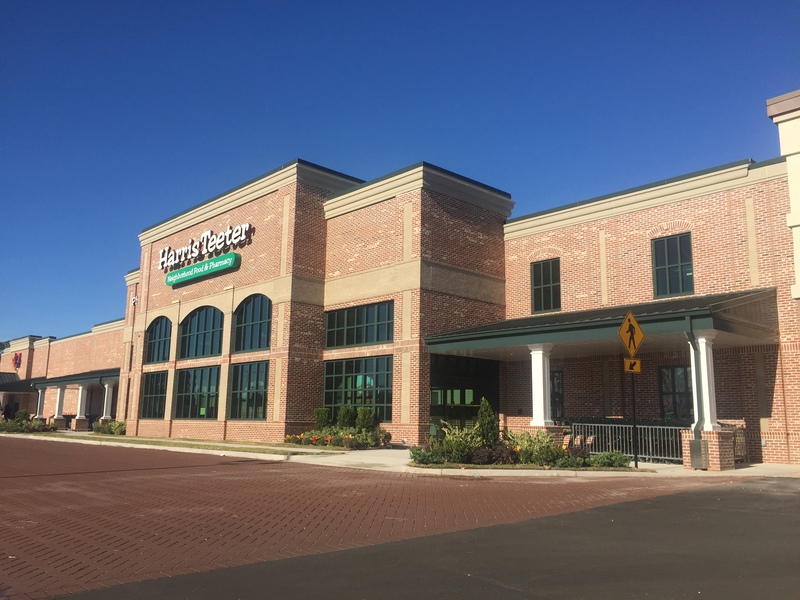 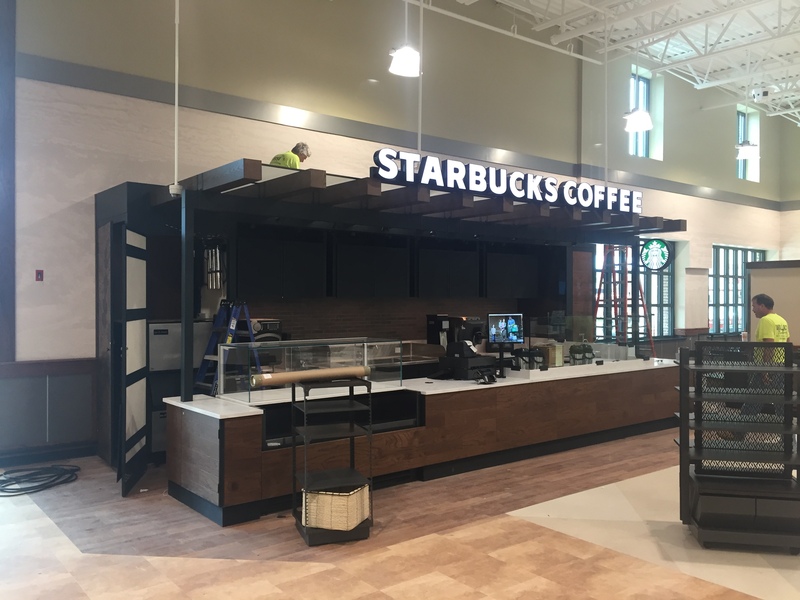 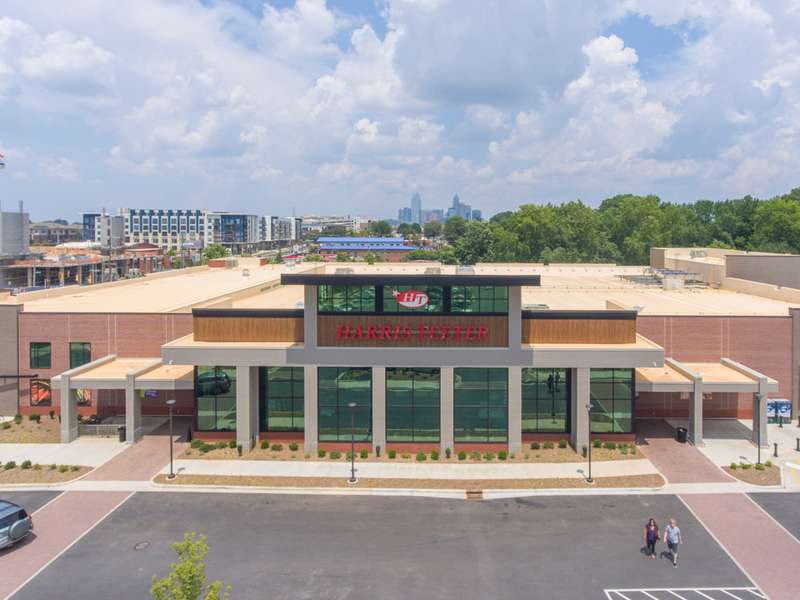 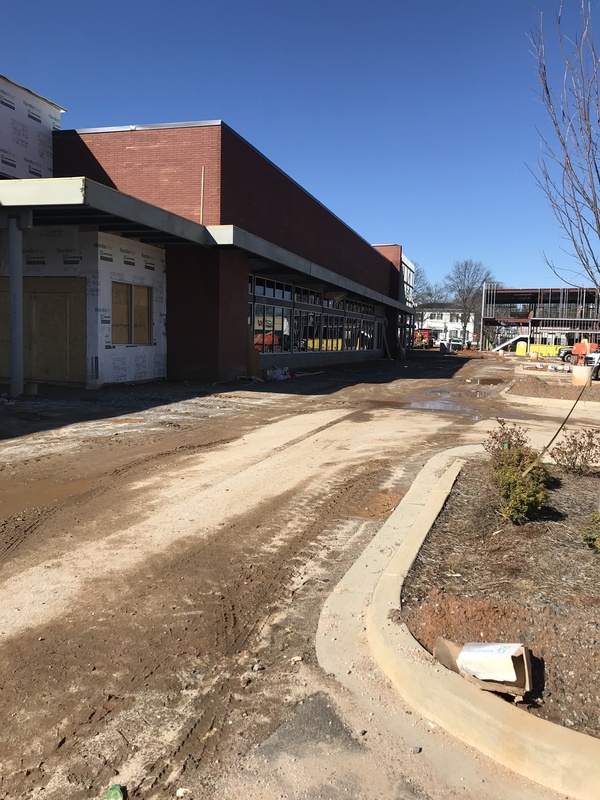 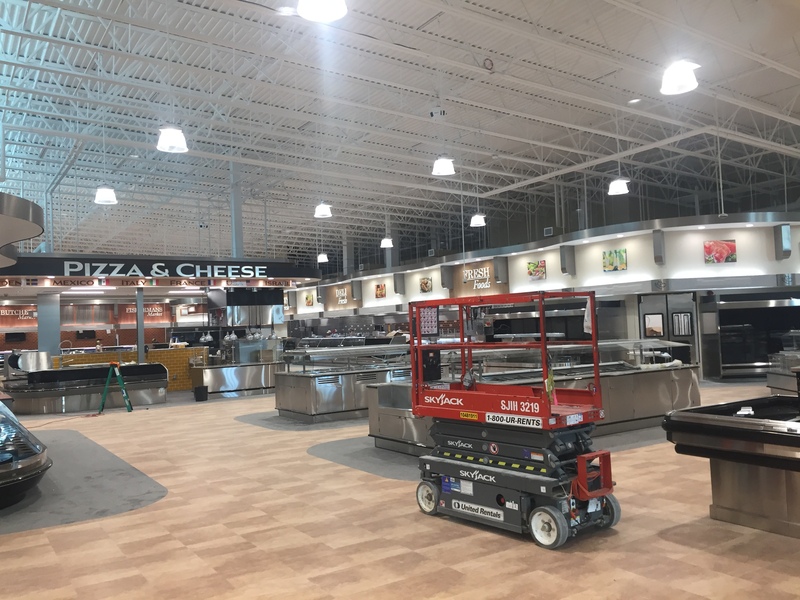 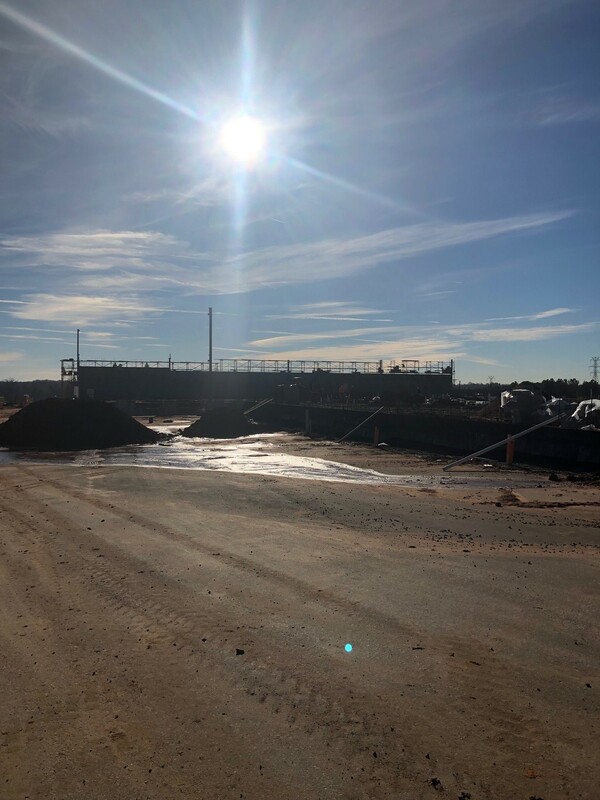 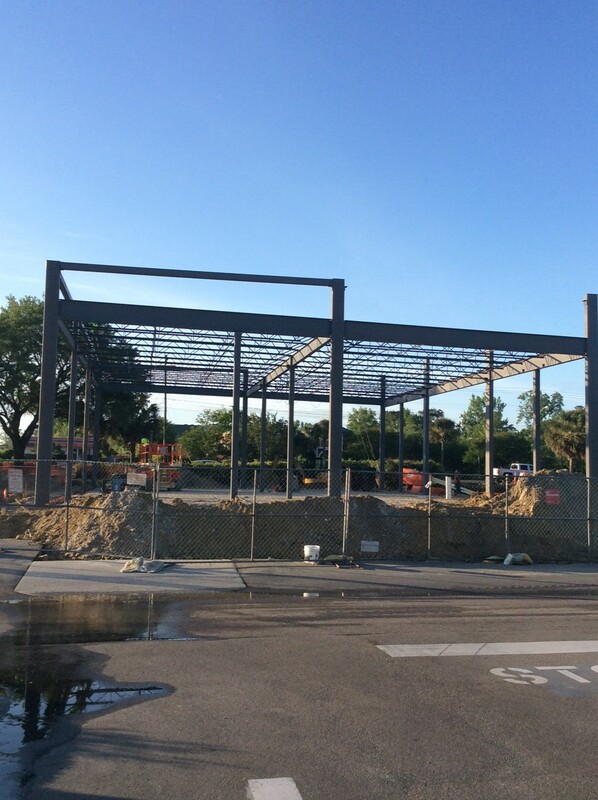 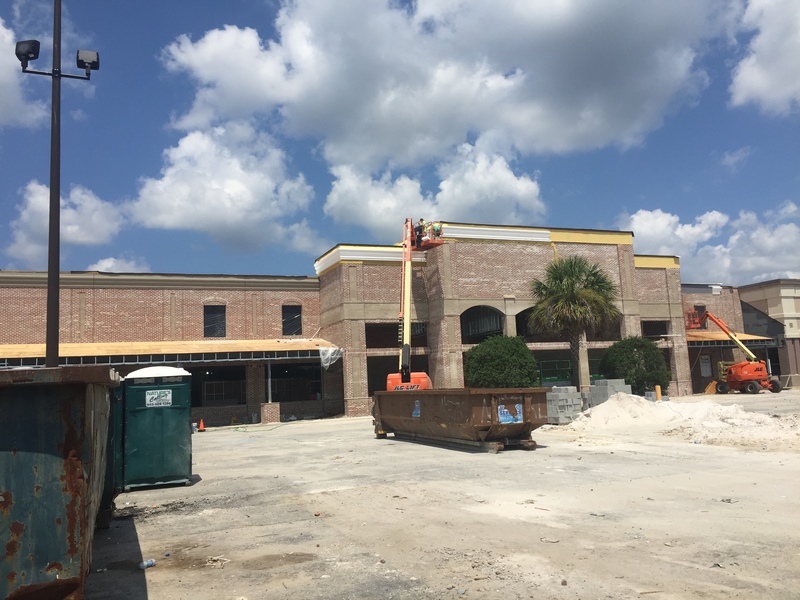 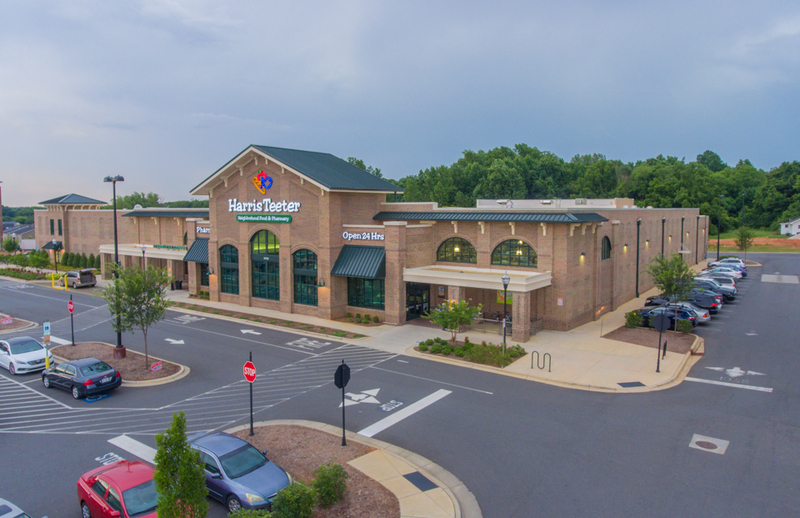 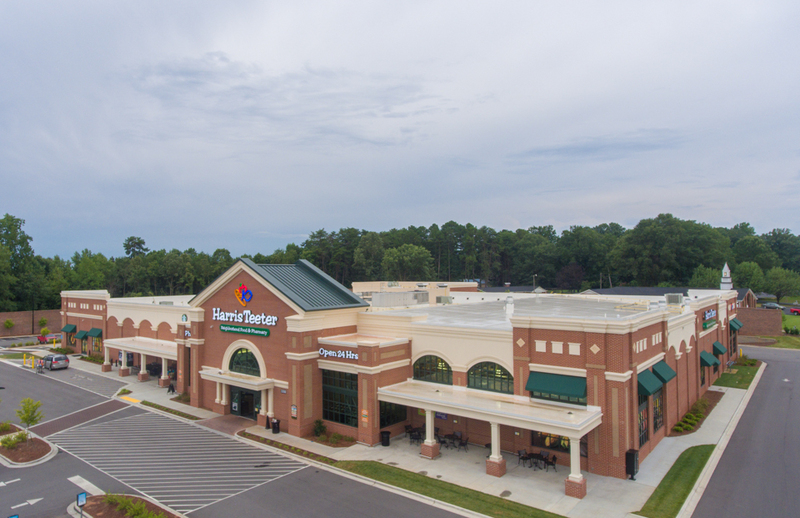 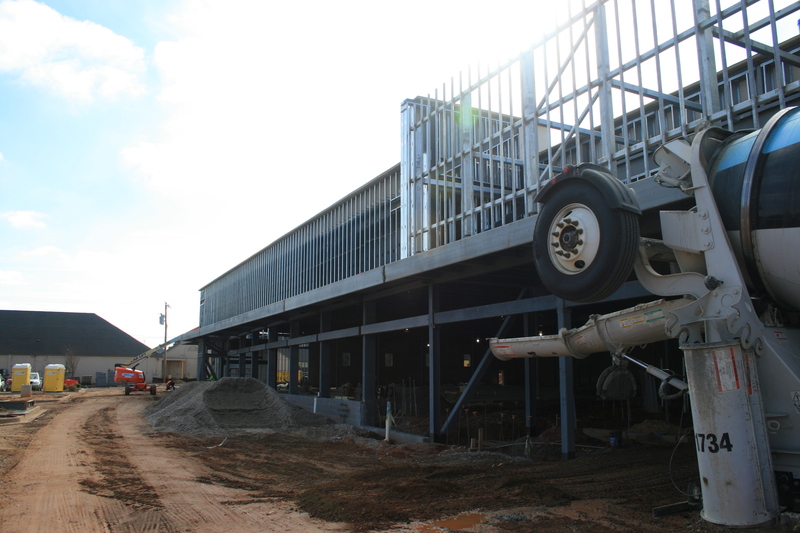 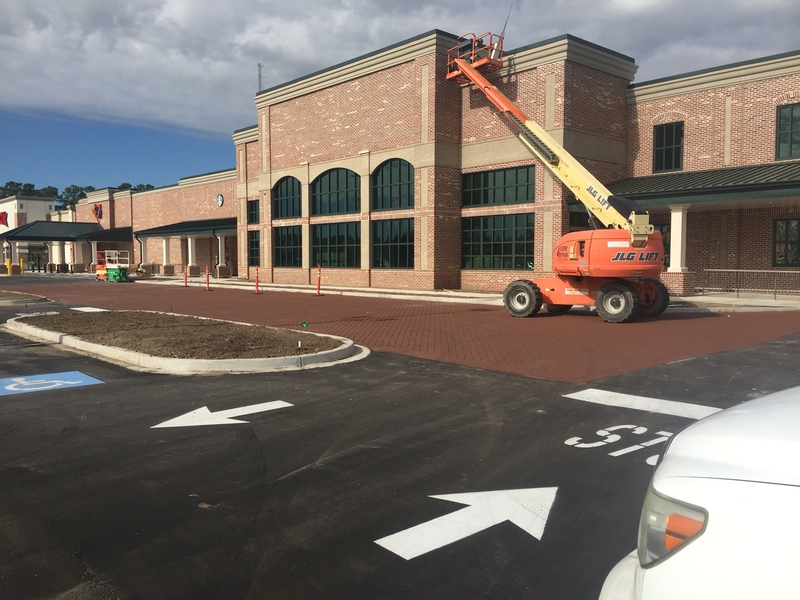 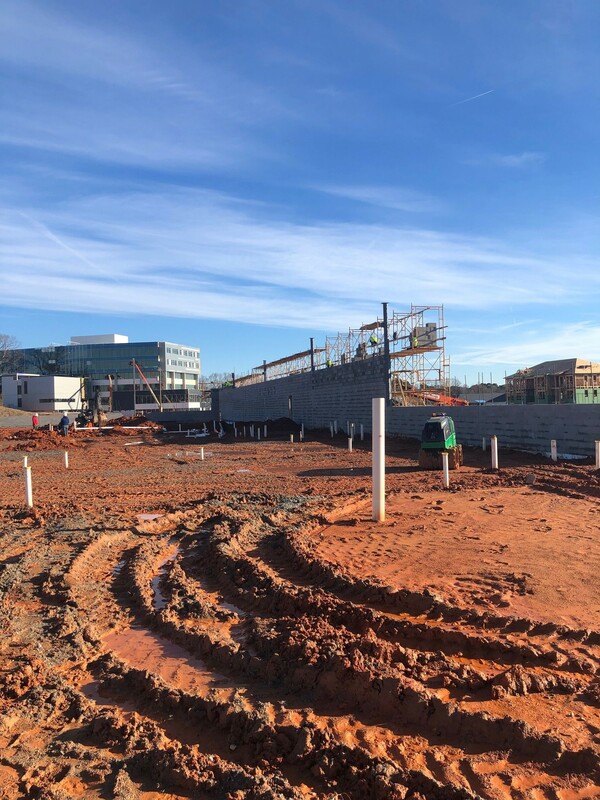 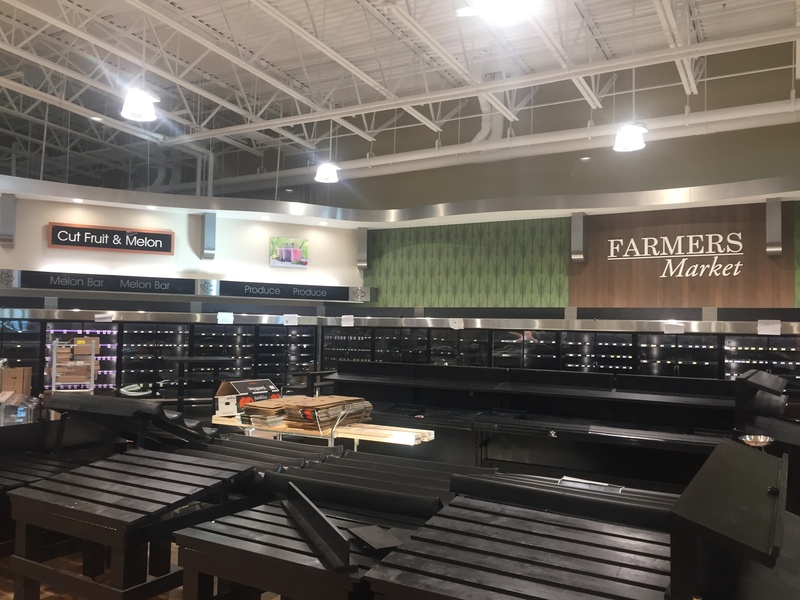 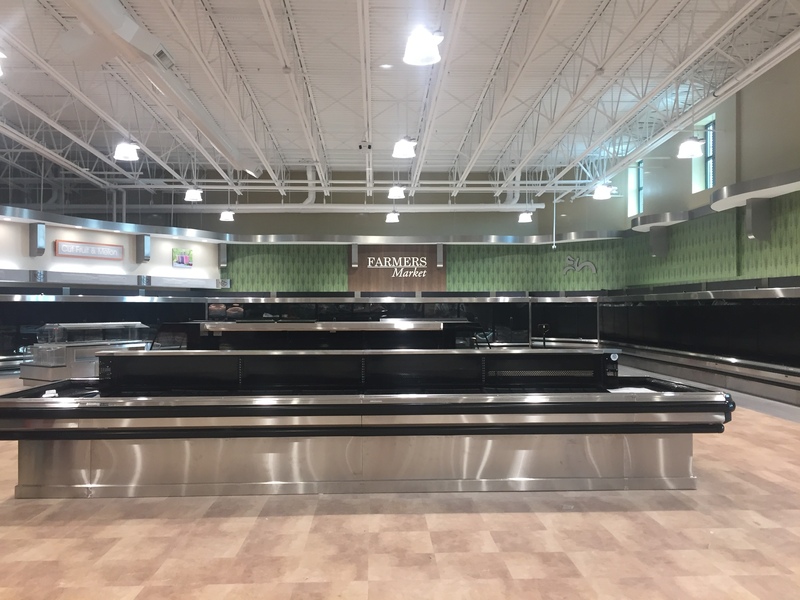 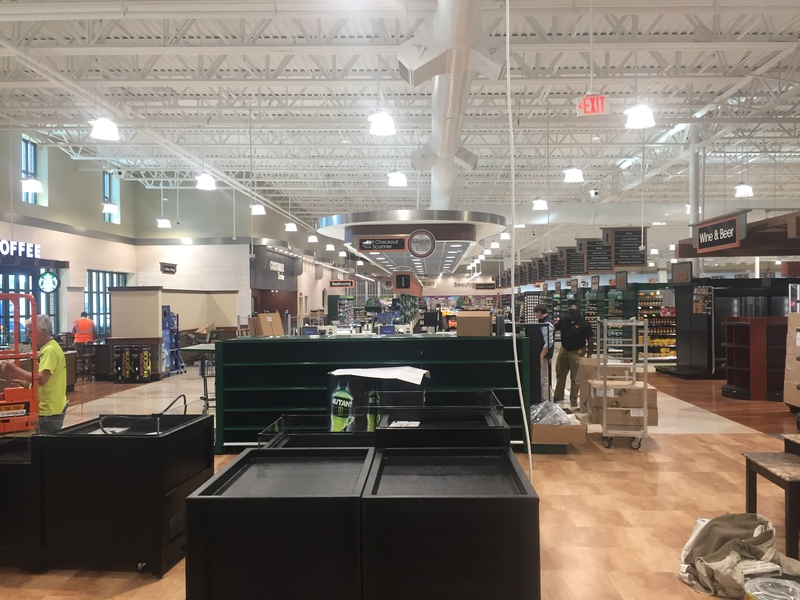 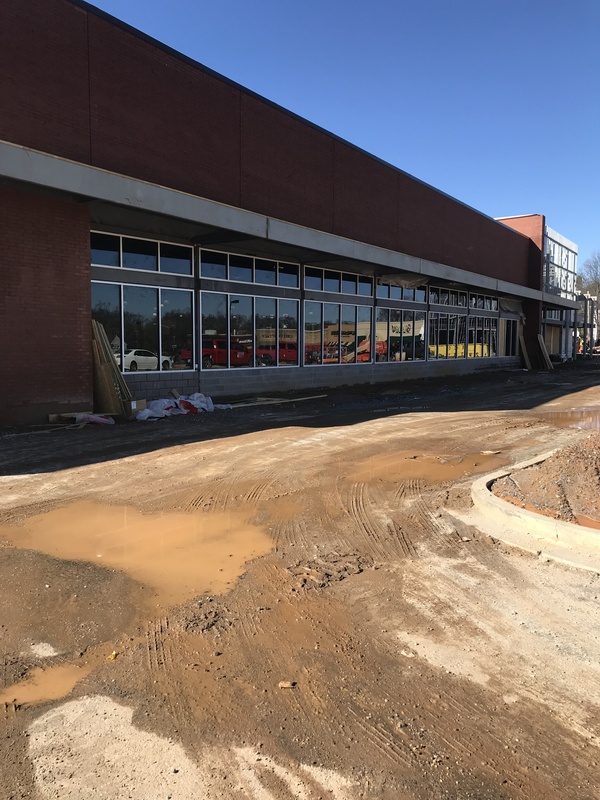 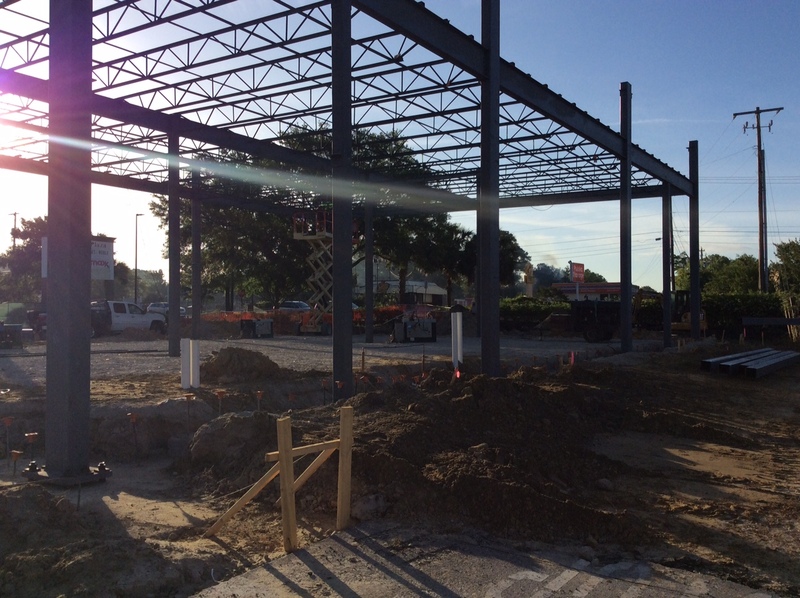 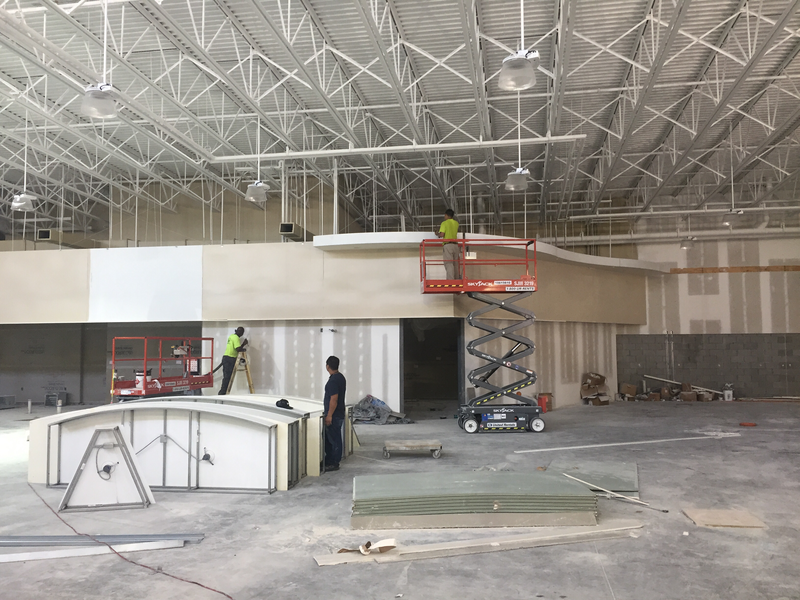 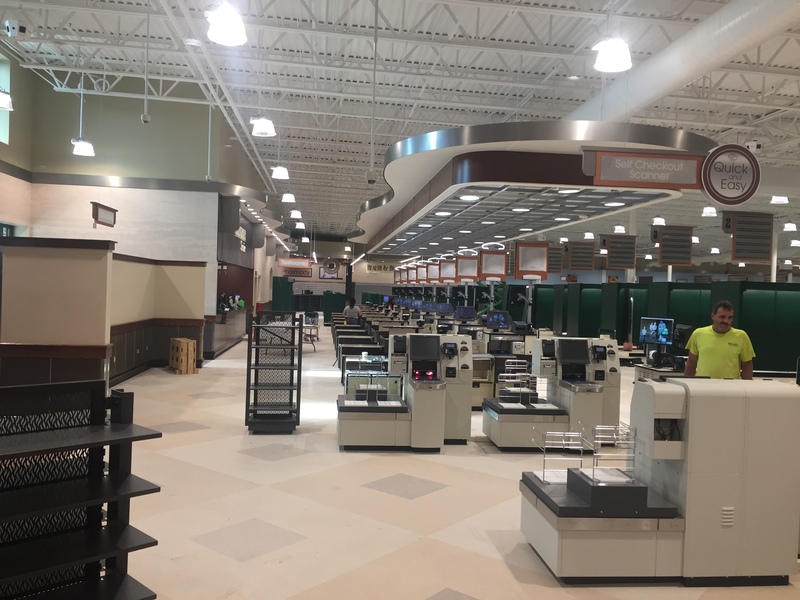 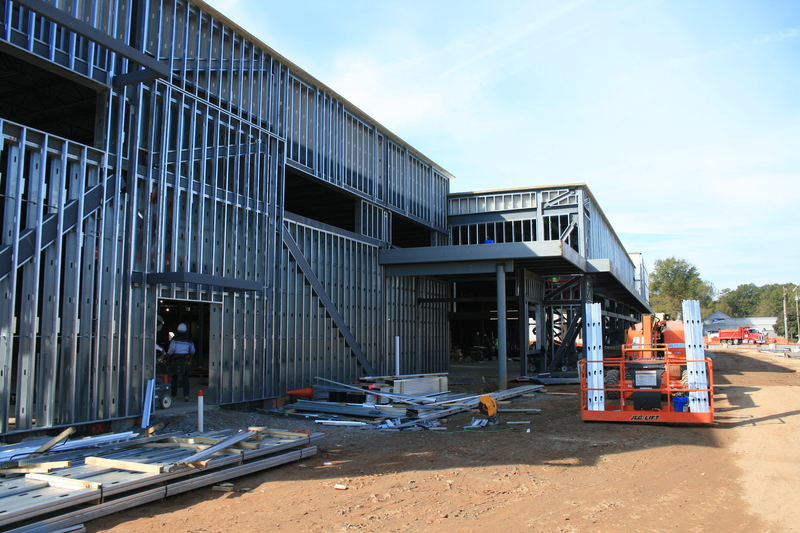 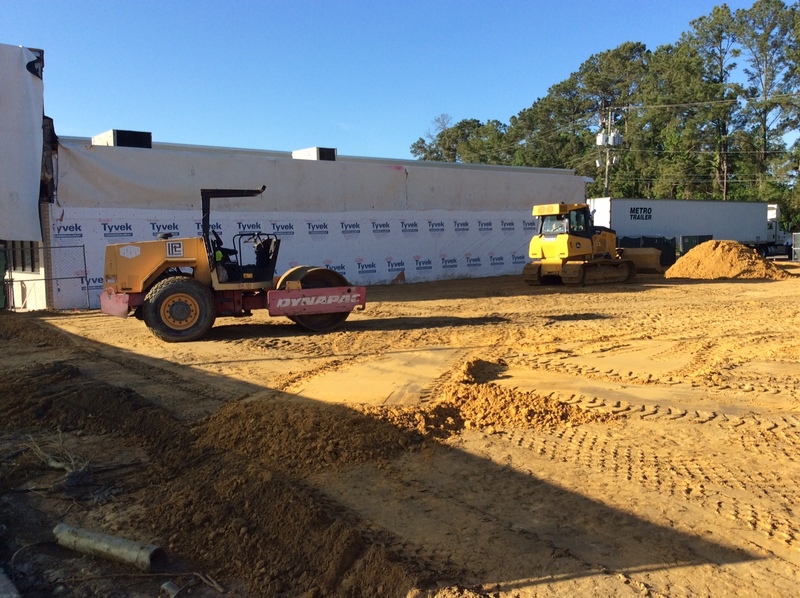 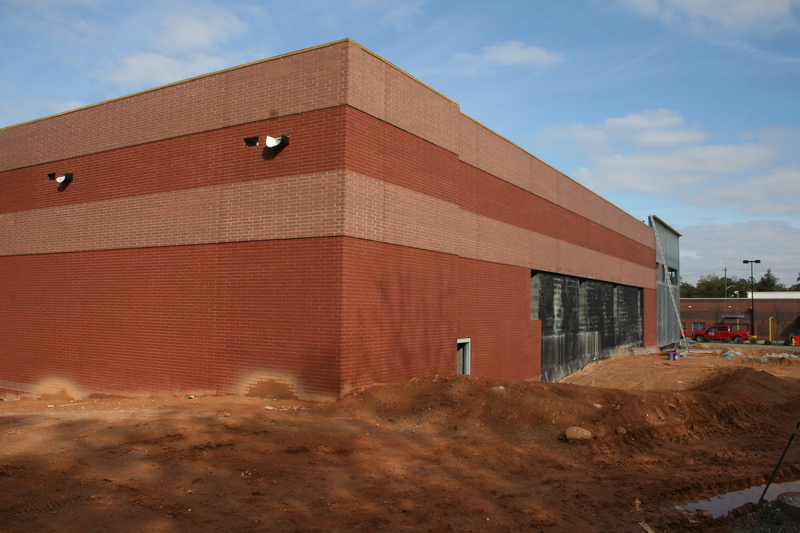 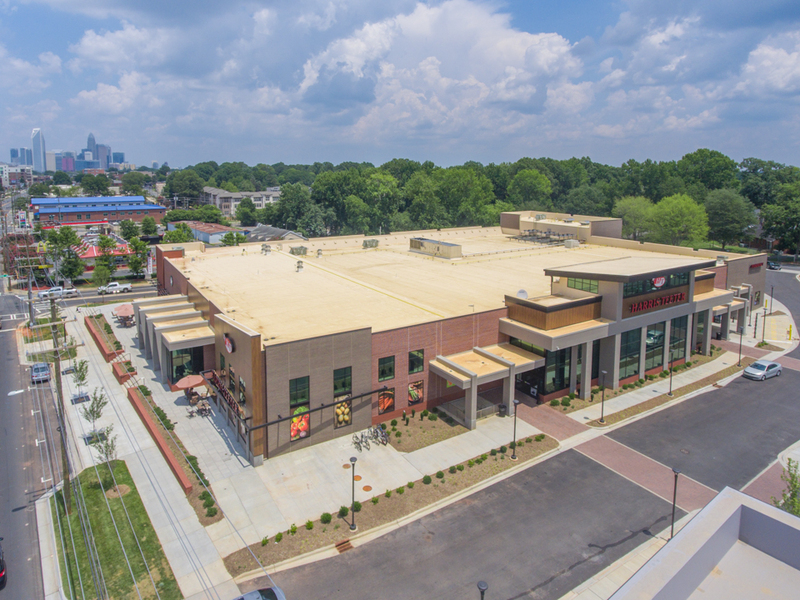 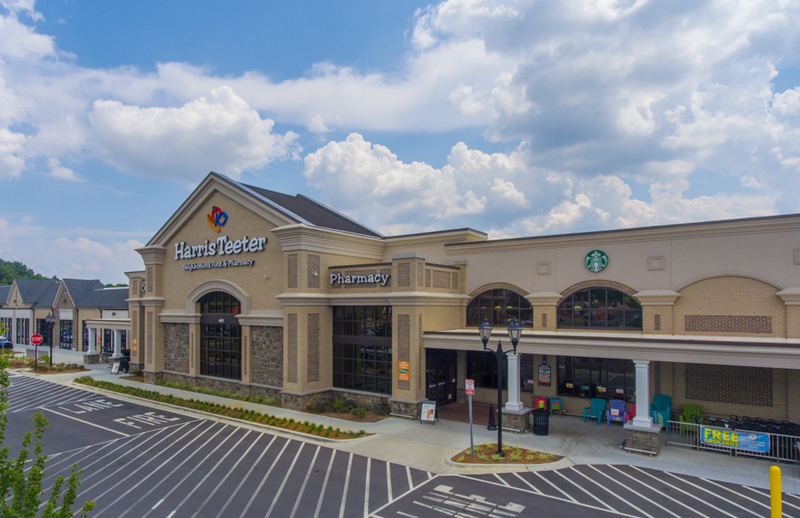 Harris Teeter #410 continues on schedule with interior and exterior finishes going in. 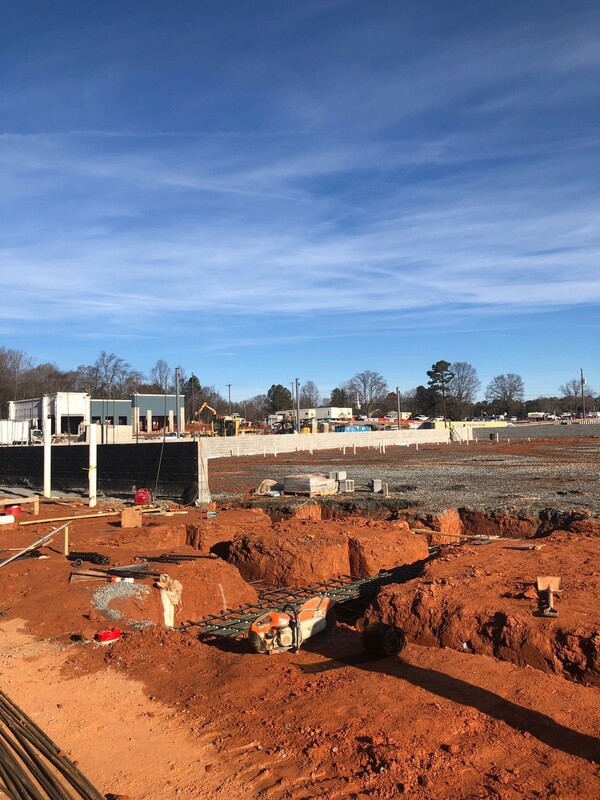 Wilson-Covington celebrates its 70th year in business this year and we find that many in the community do not have a full understanding of the firm’s capabilities. 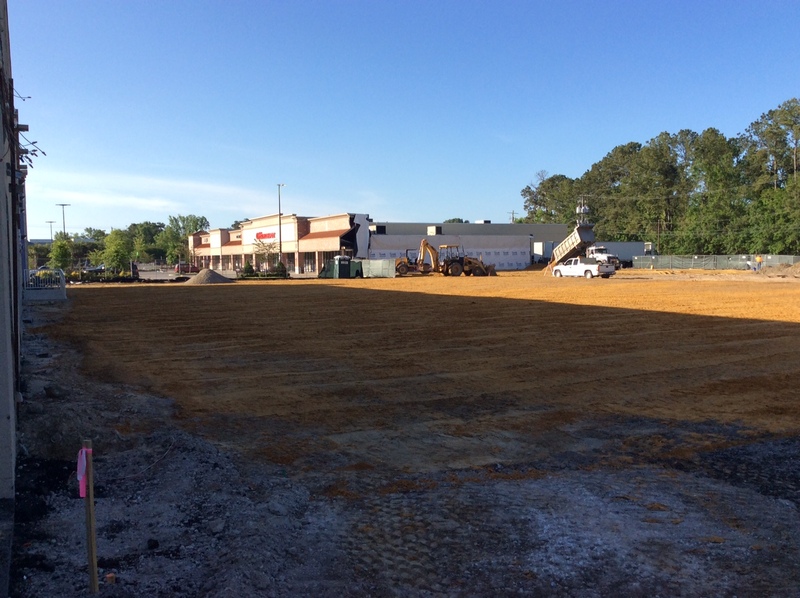 Wilson-Covington Construction Company is an unlimited General Contractor in NC, SC, and Virginia. 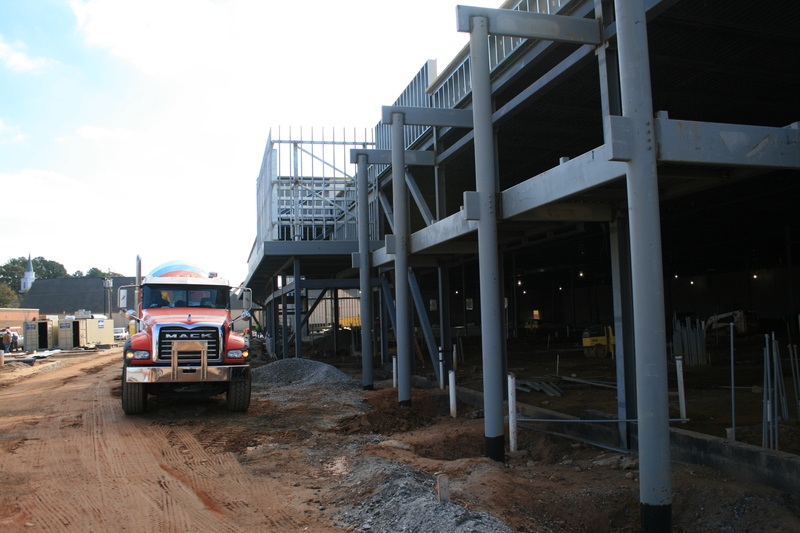 We perform commercial and residential projects up to $10 million with no job too small if it fits our skillset. 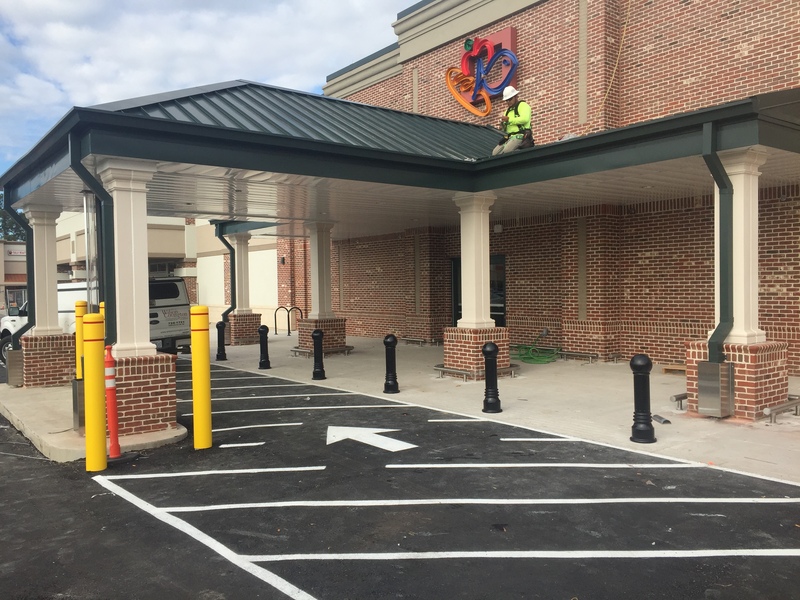 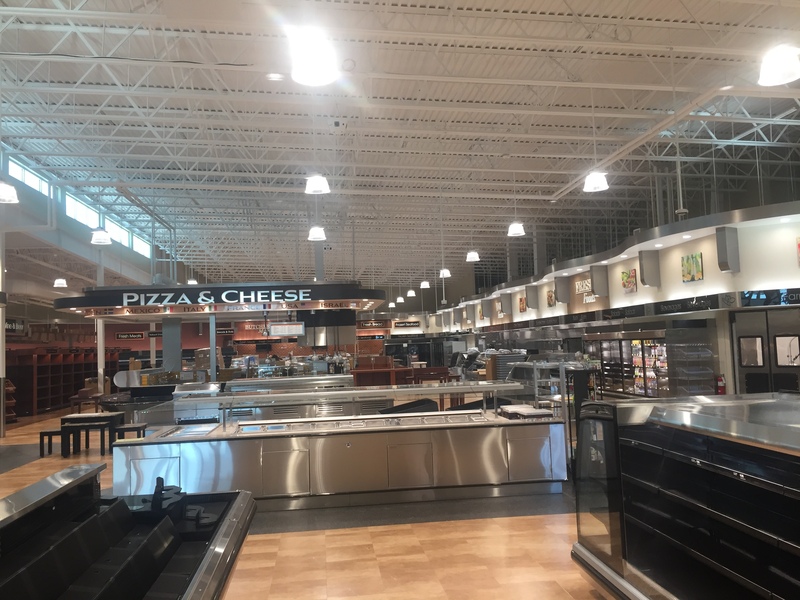 Our commercial jobs range from upfit work to new construction of all types of commercial buildings from office to grocery, retail, and industrial and warehouse. 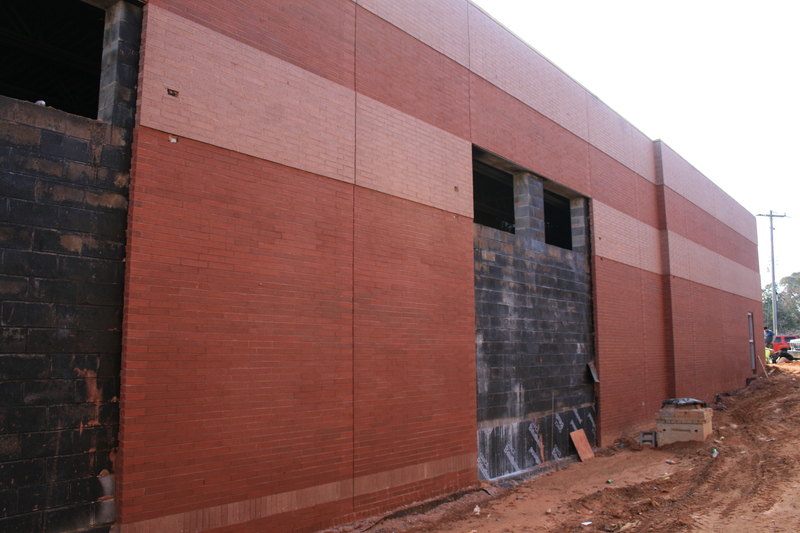 Residential jobs include new custom homes, high-end remodels and additions, and historic restoration work.